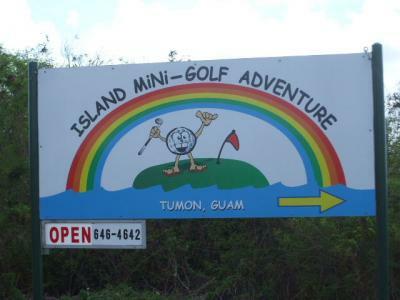 Welcome to island mini-golf adventure! 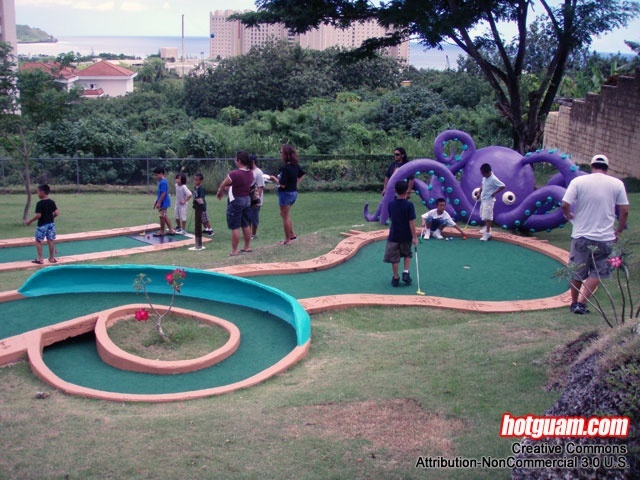 Experience this exciting 18-hole outdoor course in a fun-filled and adventurous setting. Put your way through our “wonderland” course filled with challenging obstacles. 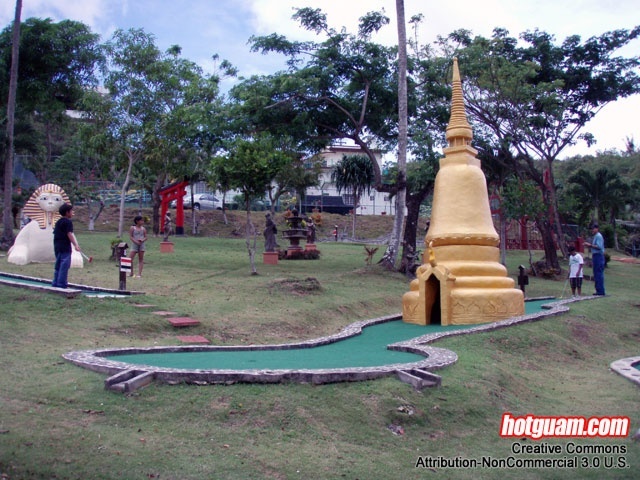 Then make your way onto our “around the world” course where you will travel to different parts of the world. Birthday Parties, Special Events, Field Trips Welcome!!! 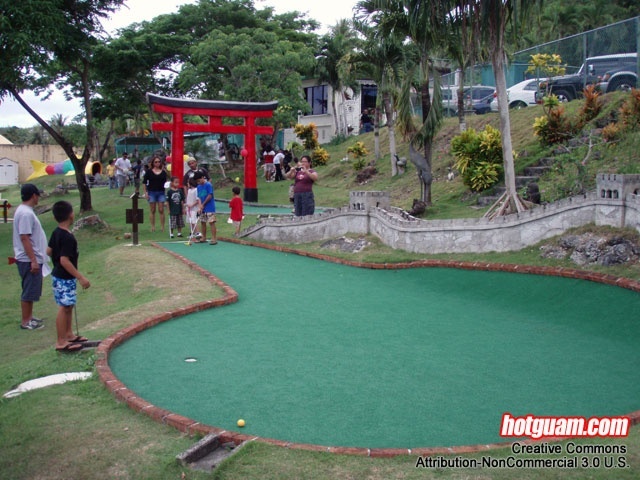 Come Celebrate at Guam’s Best Miniature Golf Course! My cousins and I had a great time. The obstacles were not very challenging but they were fun. This place is good for practicing those swings. 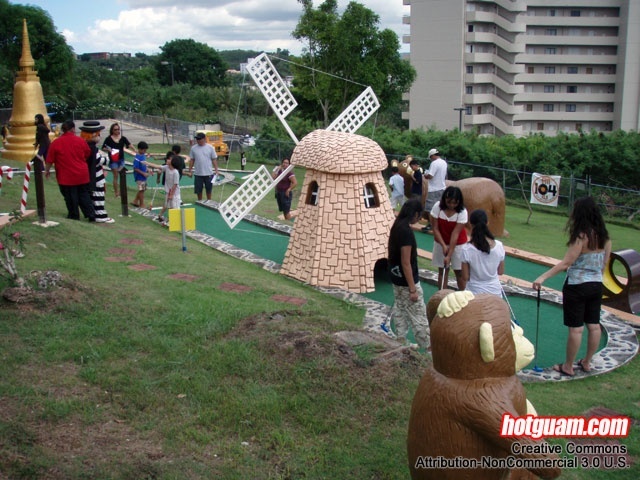 Kids and adults will surely enjoy this place. My kids loved it here. 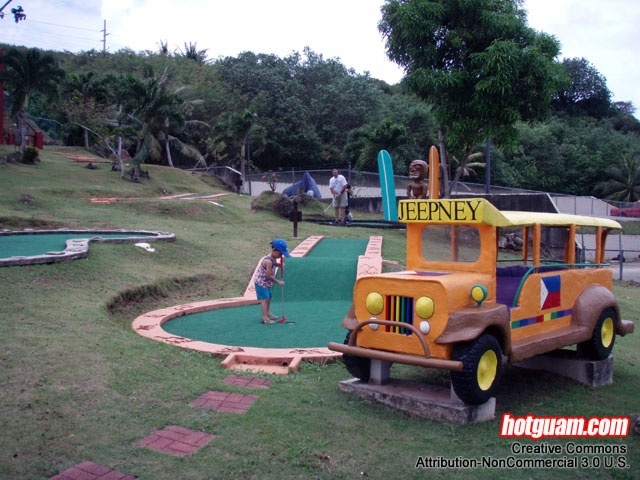 We used to live near Island Mini-Golf (Upper Tumon) and this was their favorite place before we move to Dallas. 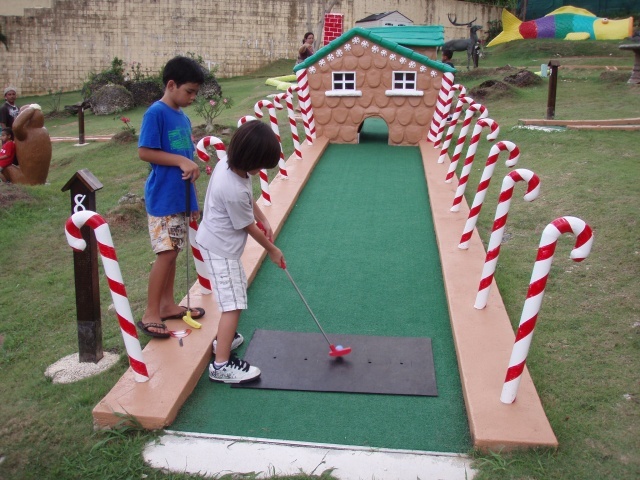 My son and I visit Island Mini-Golf every weekend. Aside from supporting him in his favorite sports, this is our bonding time together too. 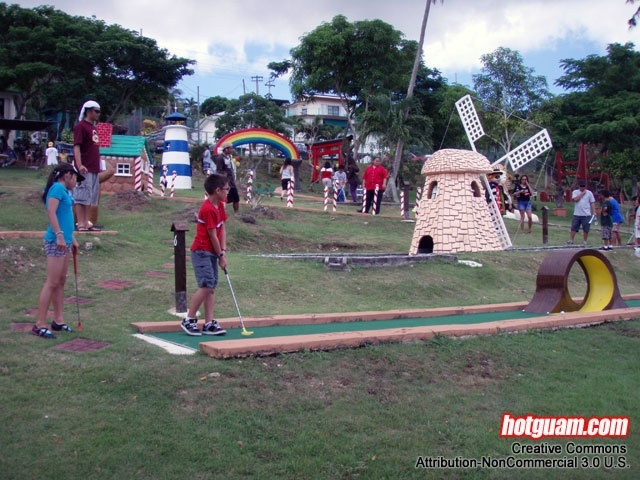 Island Mini-Golf is child friendly place where me and my kids enjoy being active. It is very safe here, accessible, and fun.